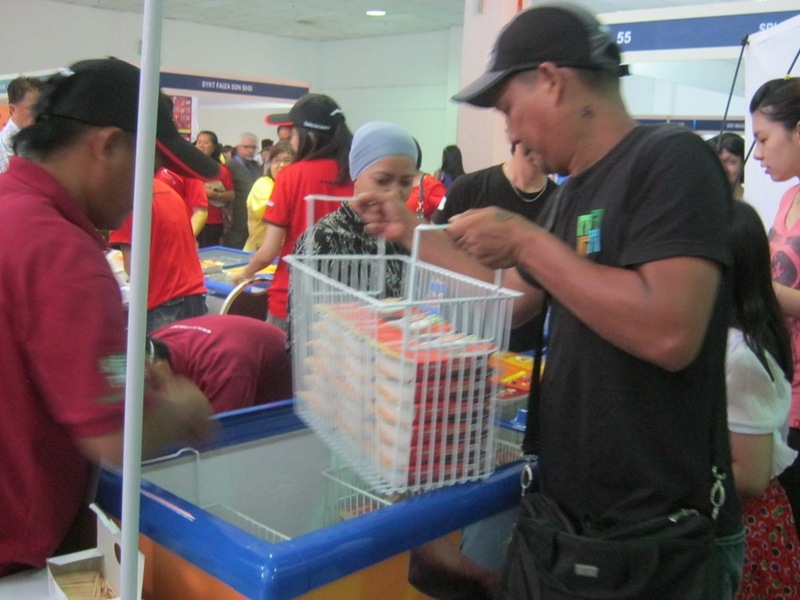 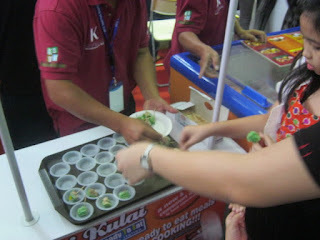 Sabah International Food & Hospitality Exhibition 2012 was held on 19-21st October 2012. 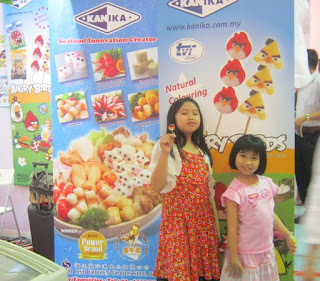 We were there on Sunday, 21st October, there were not many participants in the exhibition and was not crowded probably because it's the last day of exhibition. 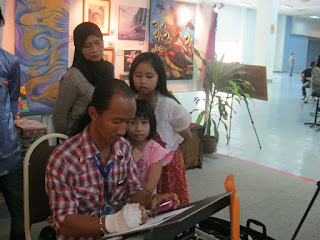 our 2 girls are very into drawing and colouring, they spent a lot of time watching how the artist do the sketching of the portraits he took by using his hand phone and sketched them on the paper. It is sold at RM10.00 each for a black & white portrait. 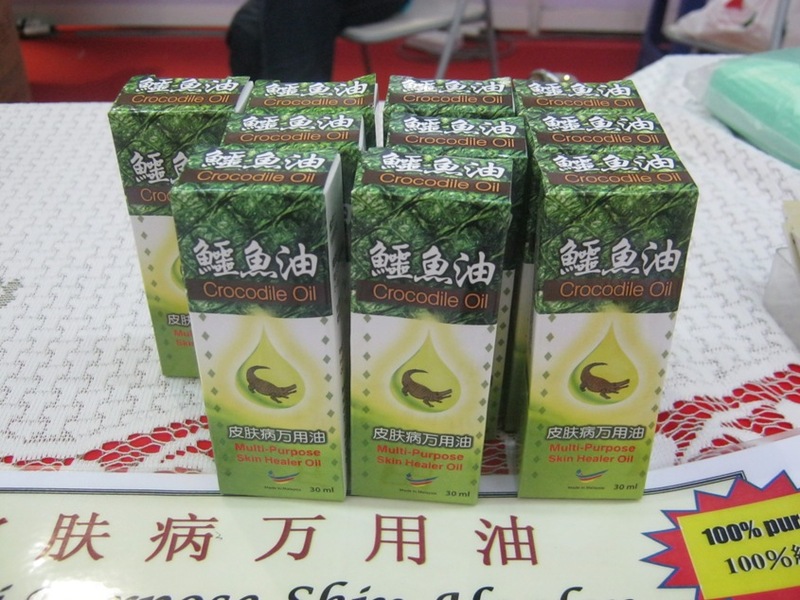 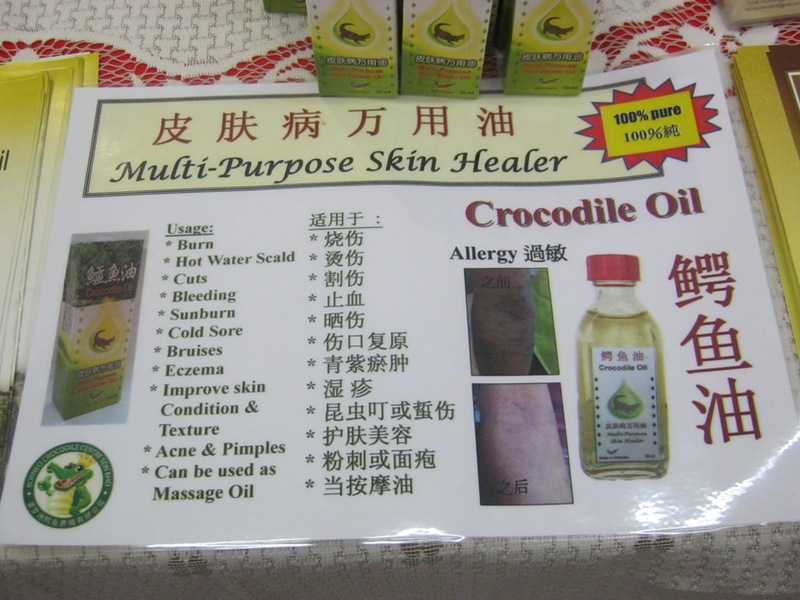 this is the first time I saw the Crocodile Oil. 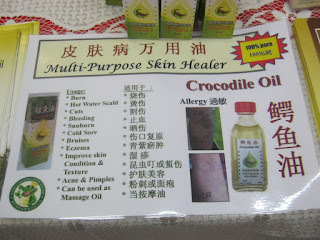 It has many uses, is a multi-purpose skin healer. Is a local product, wonder how it smells like, I did not buy it because am not ready to put animal oil on my skin..haaa.. 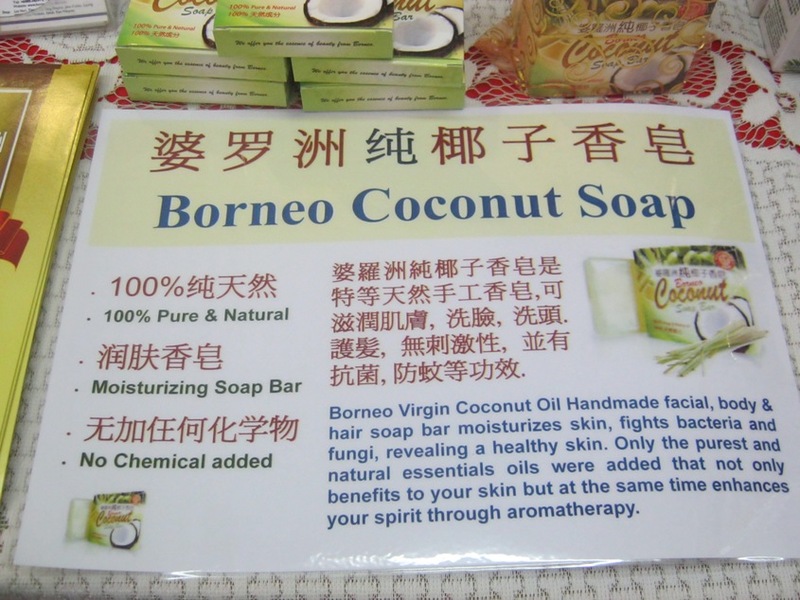 But I do not mind trying this Coconut Soap. 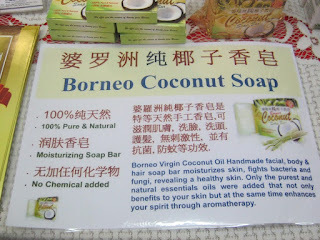 I have read about the miracle of virgin coconut oil on either consumption and application on skin. 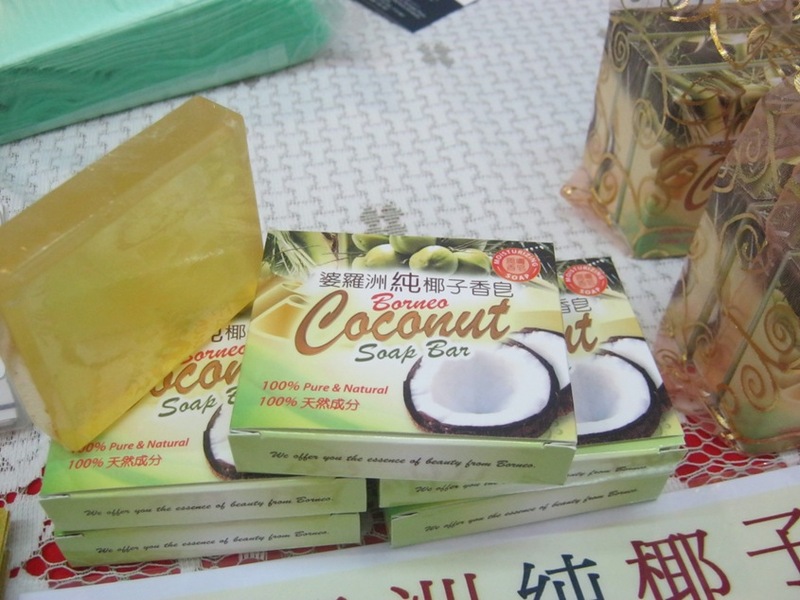 I bought a bar of this soap for face and body wash after I have finished the rice soap bar I am currently using. 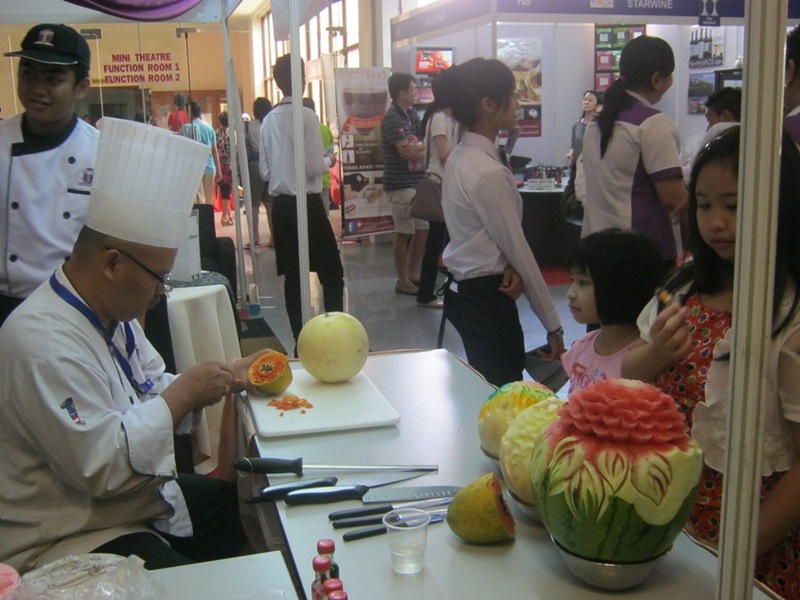 sugar craft demonstration, a sugar craft flower is made by the same school, very sticky to touch, edible but not advisable for consumption. 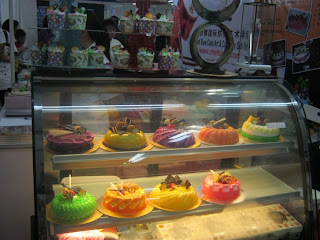 Frozen meal is seems to be the trend now. Malaysia is catching up with the western countries' concept of selling fast and easy frozen meals. 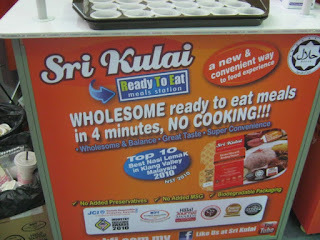 The content of the meals is to our local delicacies, like nasi lemak, chicken curry type of food. A pack of the frozen meal is pretty expensive, if I did not hear wrongly, it costs up to RM8.00 per pack. 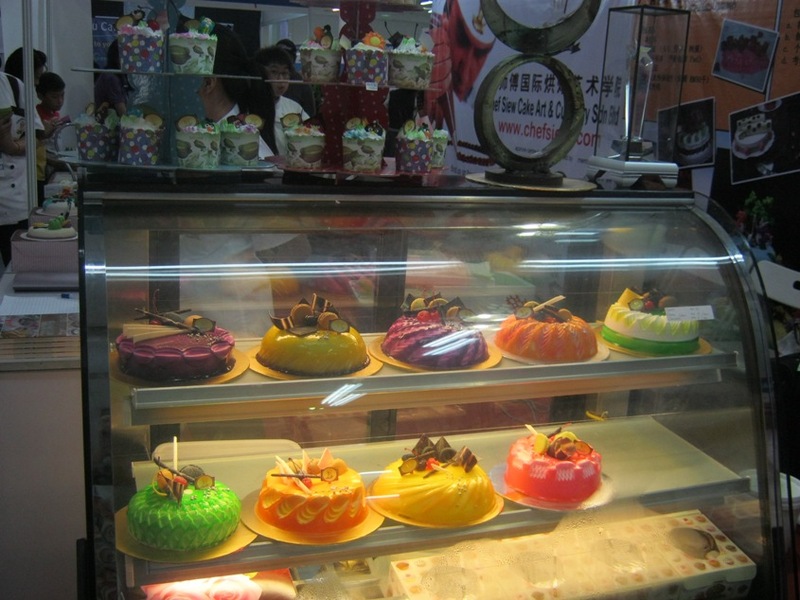 It around noon time, just the right time to taste some of their dim sum. 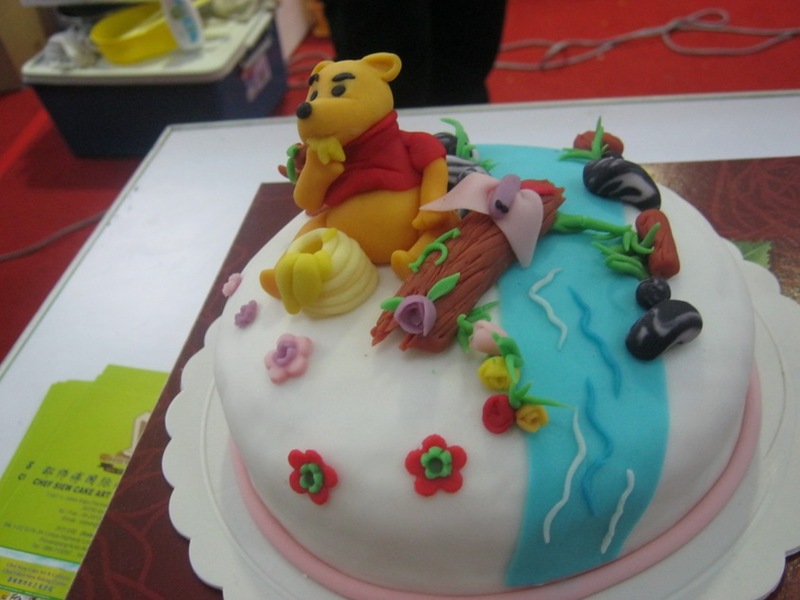 A new product from Thailand which came after the strong wave of Angry Birds has gone, that's the Angry Birds fish cake. 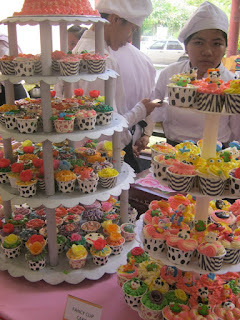 The kids would love to have them for snacks, they are actually excited about it. 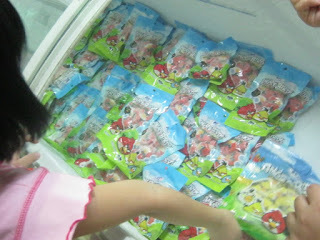 We bought 1 packet of each the Red and the Yellow Angry Birds. The Yellow Angry Birds are with cheese flavour (I don't find any cheesy taste in it)..Nice to serve for children's parties. 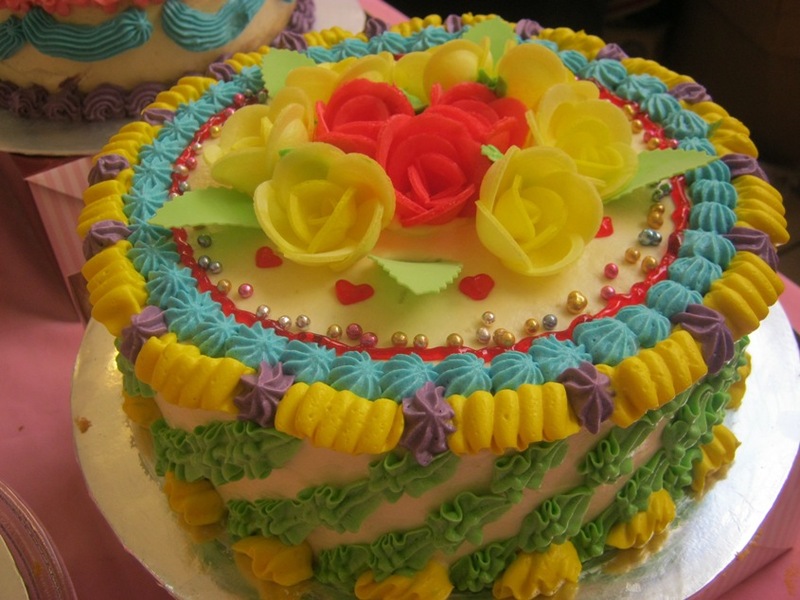 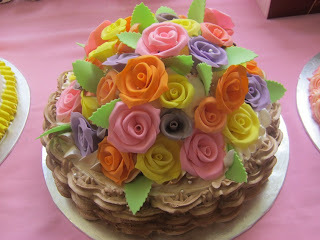 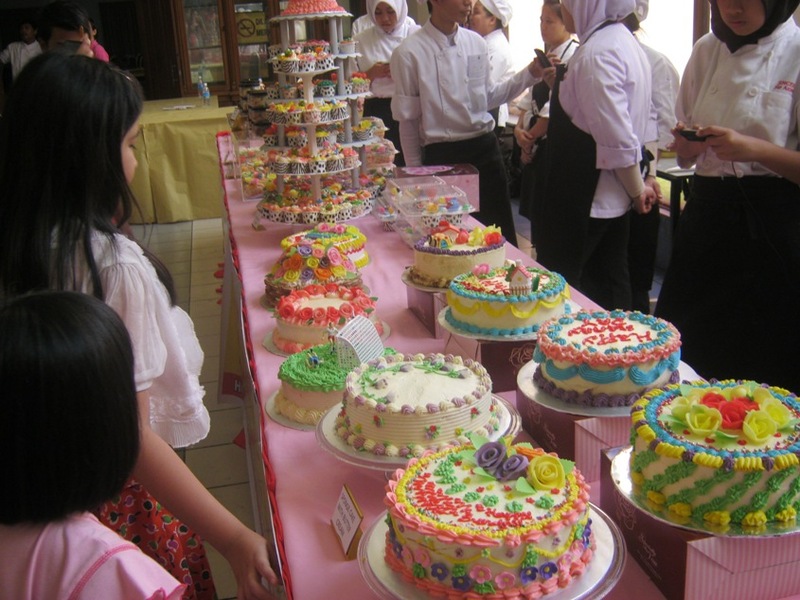 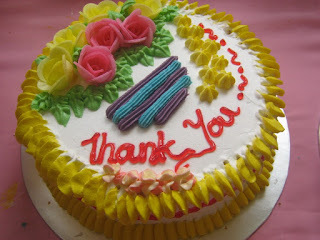 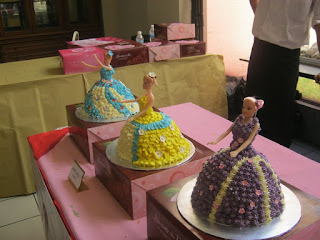 There was a cake decorations competition at the side hall. 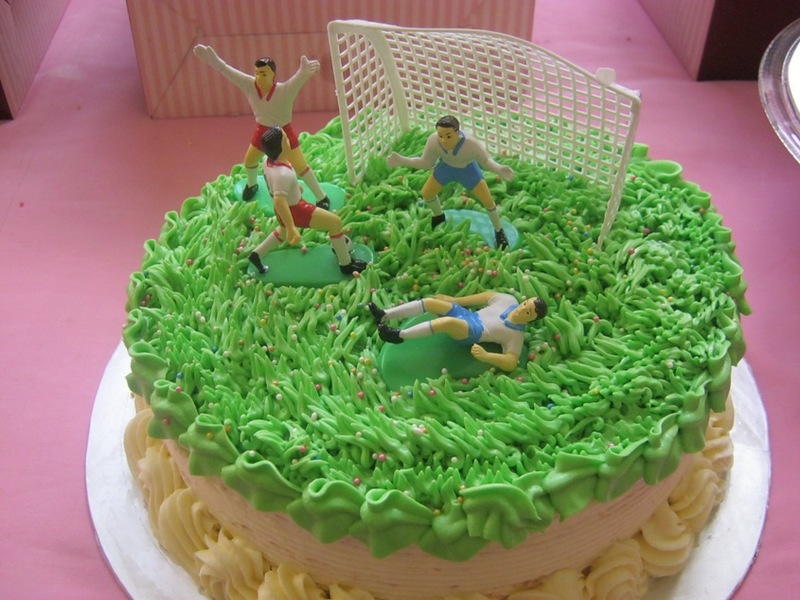 Nicely decorated cakes and cupcakes are on display. 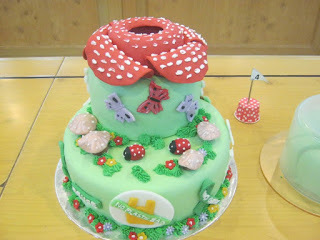 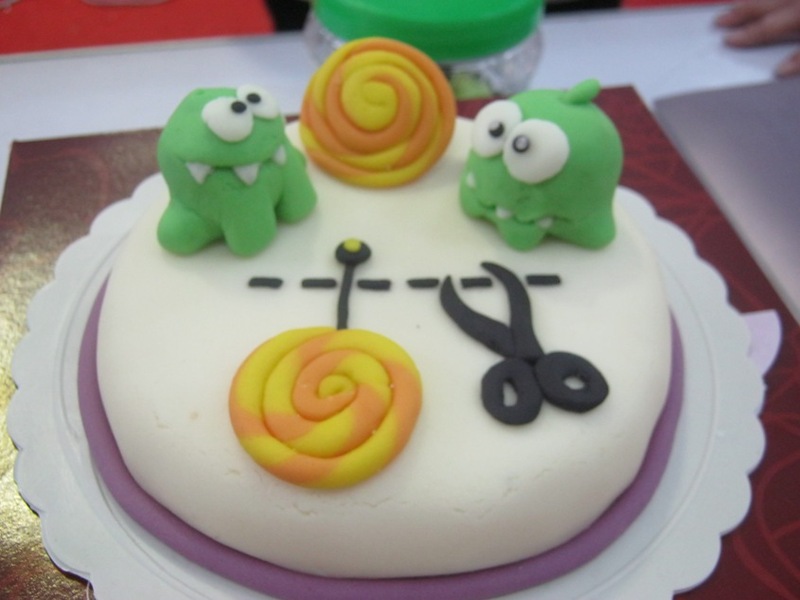 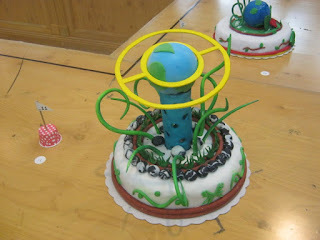 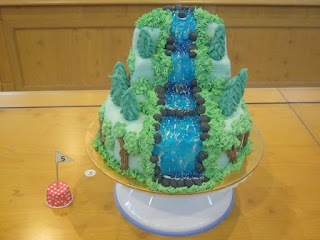 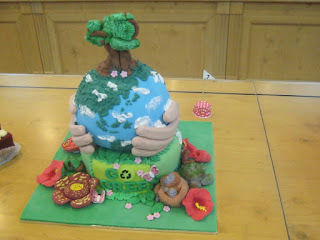 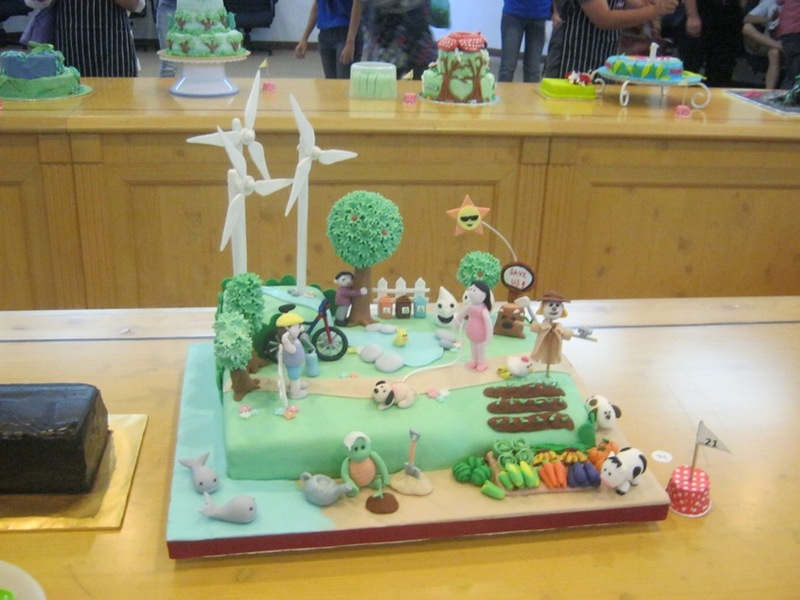 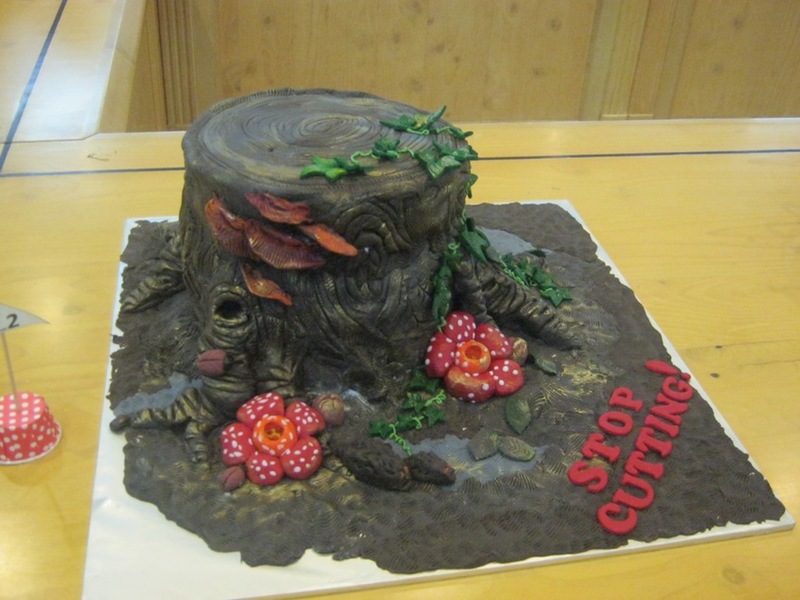 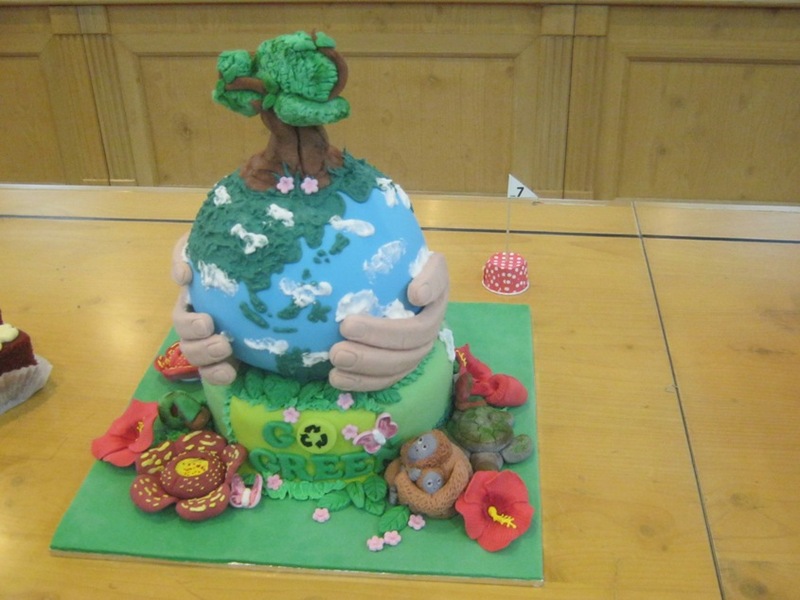 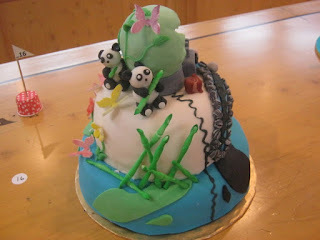 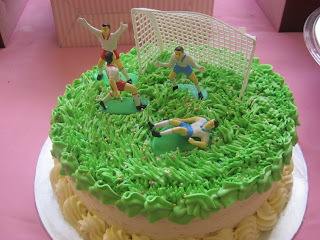 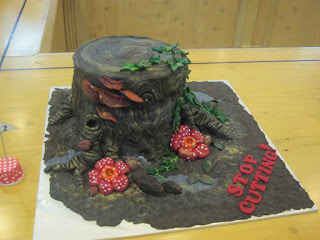 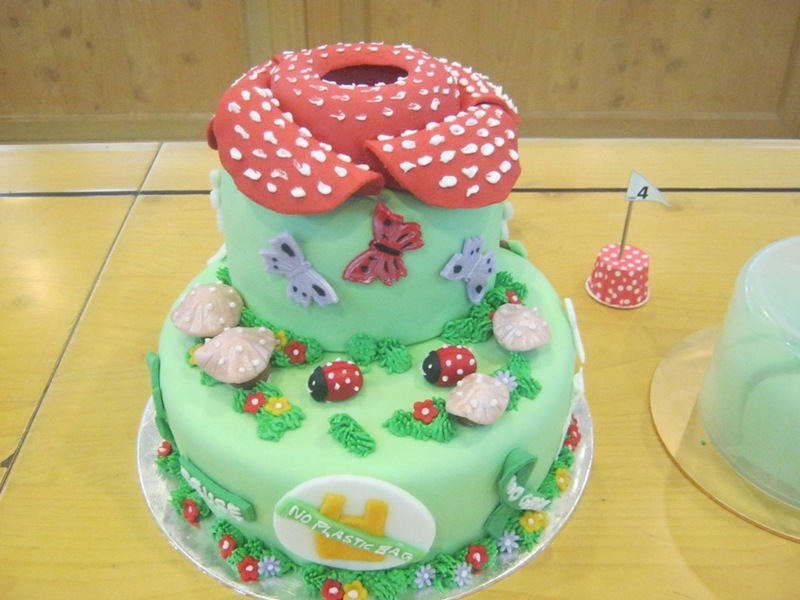 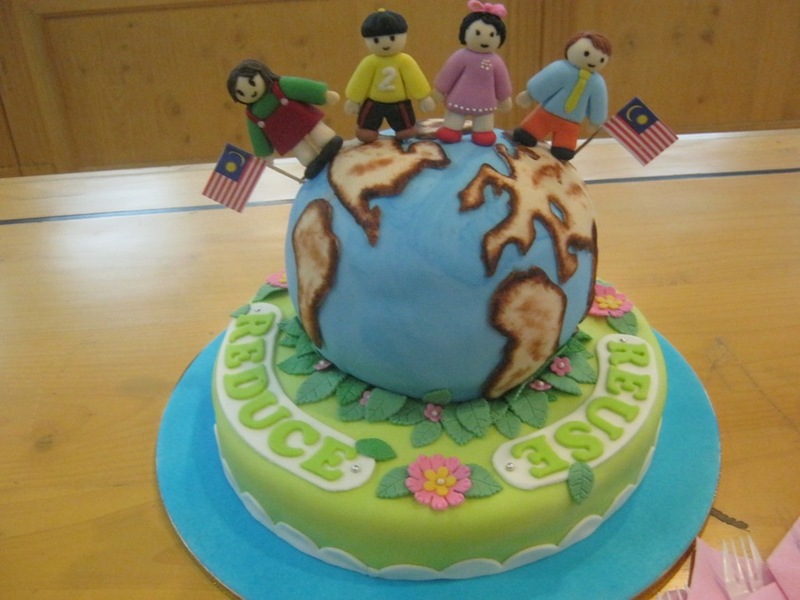 The following fondant or sugar craft cakes were decorated by the contestants of the competition, the theme is some thing about Environmental and go Green. I managed to snap some of the finished products displayed in the hall before we were asked to leave the room, we have to make way for the judges to do their job. We did not wait for the results as it took another 1.5 hours for the winner to be announced. 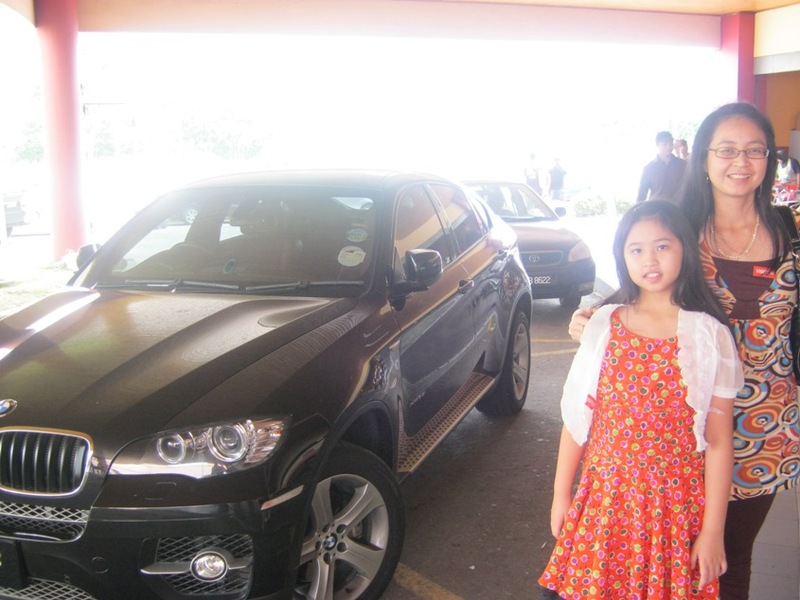 Before leaving Sabah Trade Centre, we took a photo at the entrance with my dream car, a BMW X6. 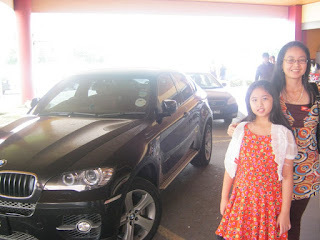 This is a car that always make my head turn whenever I see one on the road. 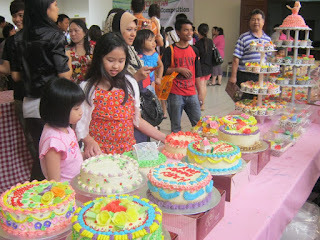 Hayley, a lot of things to see, we spent many hours in there till my daughter asked to go home. 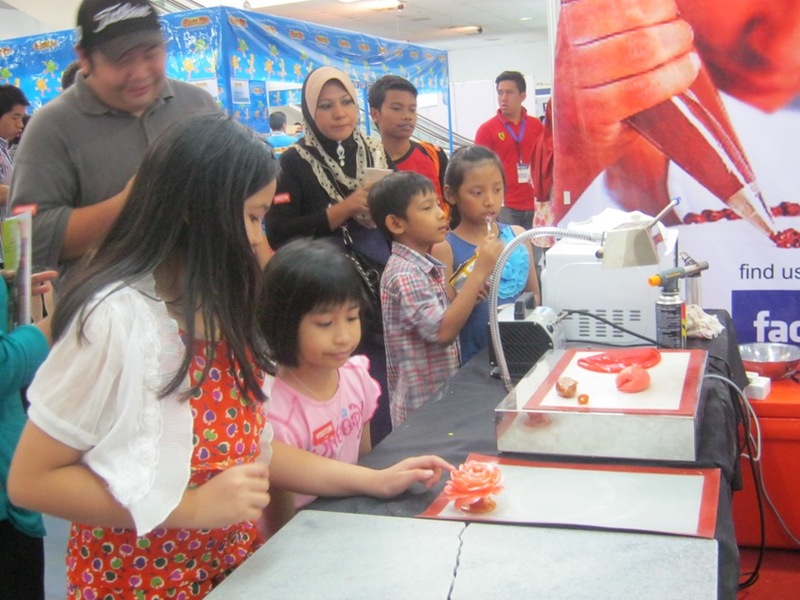 Exhibitions in KL is much bigger than this.